14 Feb Is buying US shares expensive? That depends on who you use as your stockbroker. 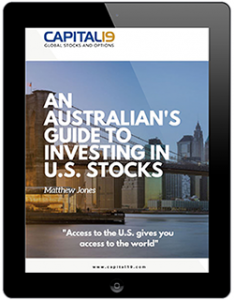 The large Australian stockbrokers treat the servicing of clients wanting to buy U.S. shares, as an afterthought, and they charge a lot for that service. You also need to be careful and ensure that you read the fine print. Check for other fees such as custodian fees or inactivity fees, and pay special attention to the FX conversion fee as we’ve seen this being charged to investors as high as 0.6% for every trade. At Capital 19, we try to keep things simple. 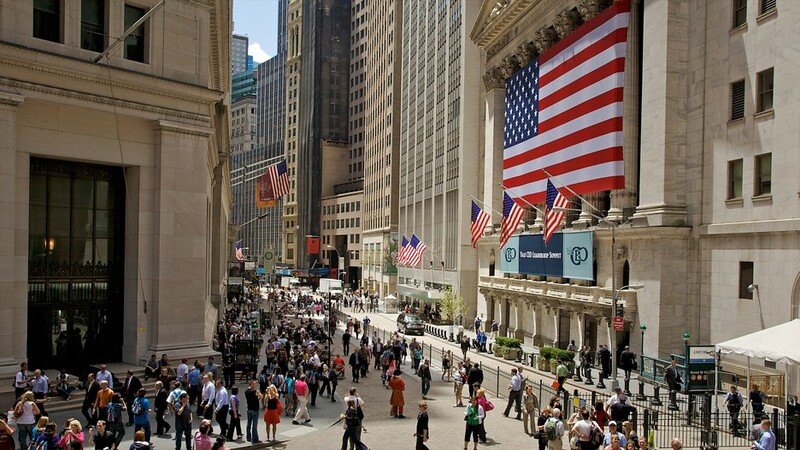 We charge only US$15 to buy a U.S. share with no currency exchange fee. So, in fact, it can be cheaper to buy a share in the U.S. than it is to buy an Australian share!